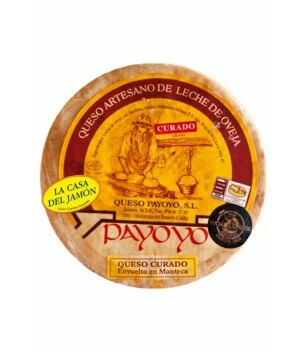 Cured handmade Payoyo Cheese of Sheep with a minimum maturation of 105 days. 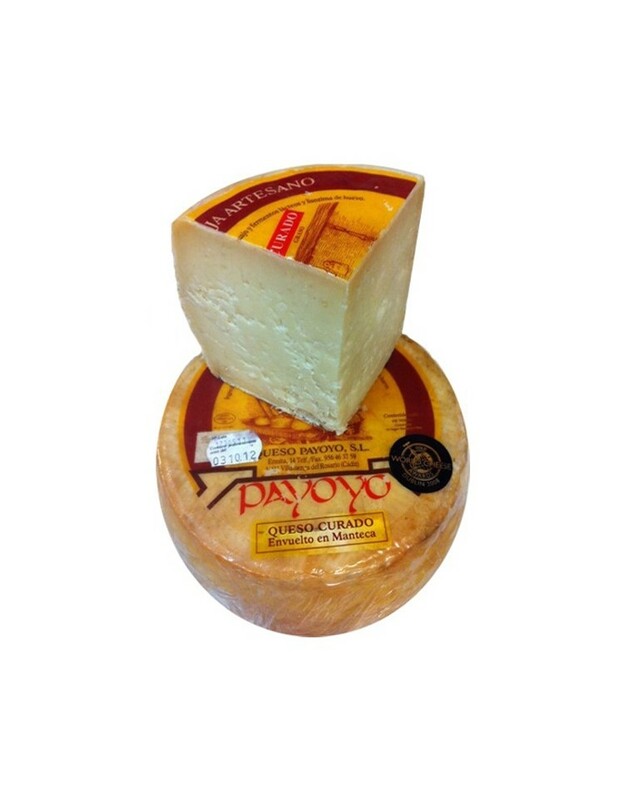 yellow straw color, with intense flavor, but with a texture that melts in the palate. 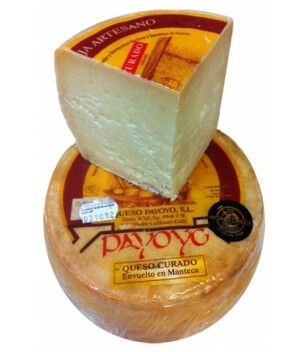 Handmade Payoyo Cured Sheep Cheese Wedge with a minimum maturation of 105 days. 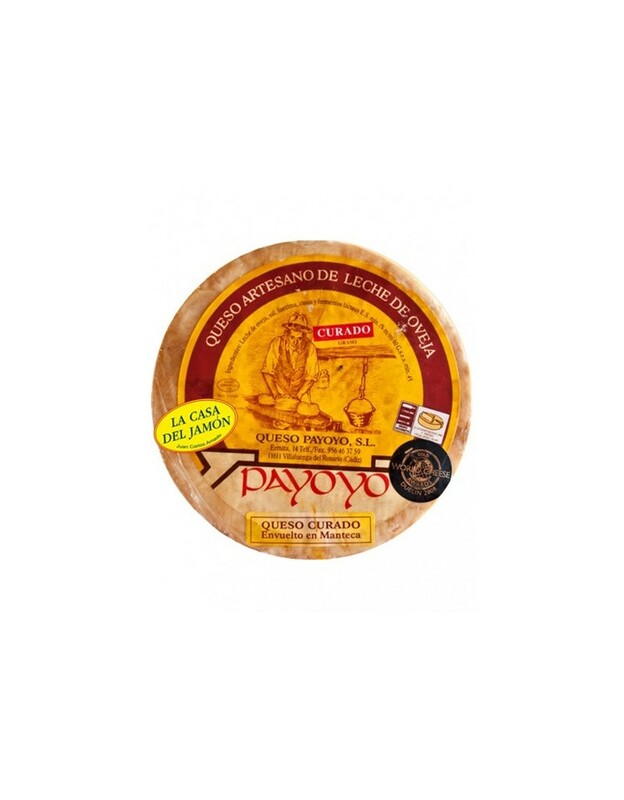 Typical Andalusian product, this Payoyo Cheese produced from sheep's milk, especially in Villaluenga del Rosario and other areas of the Sierra de Grazalema, is a delicatessen essential in any gourmet store. 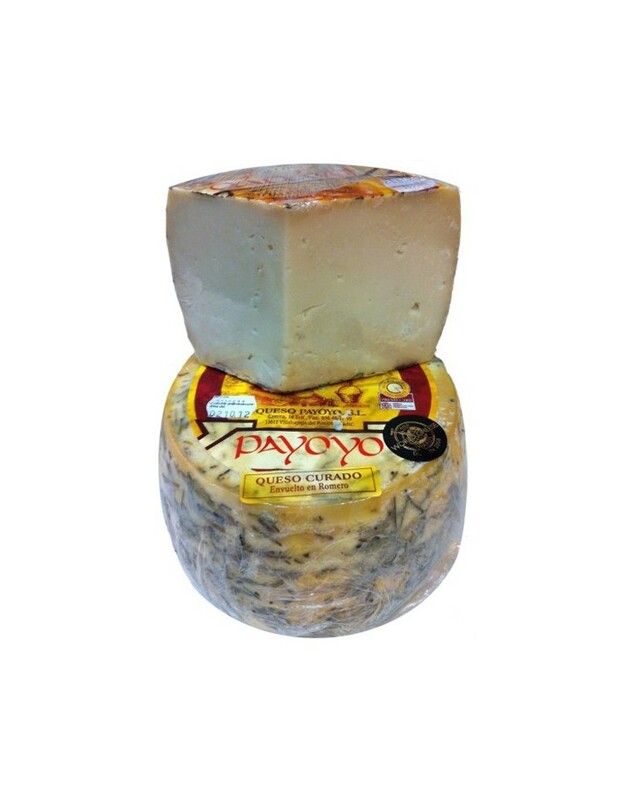 Payoyo Sheep´s cured cheese wedge in butter. 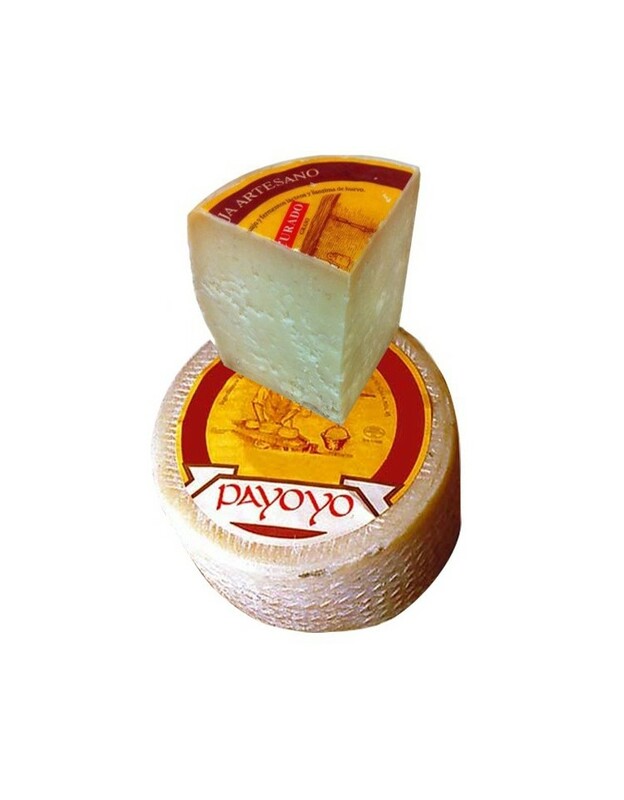 Typical Andalusian product, this Payoyo Cheese produced from sheep's milk, especially in Villaluenga del Rosario and other areas of the Sierra de Grazalema, is a delicatessen essential in any gourmet store. 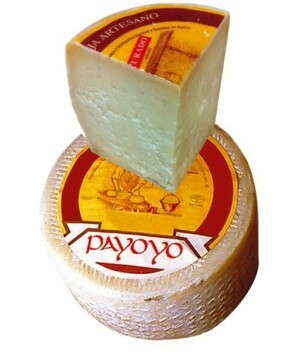 Payoyo sheep cheese with Rosemary wedge. 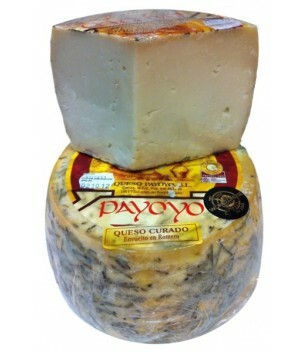 Payoyo Semi-cured sheep´s cheese wedge.